The political party Black First Land First (BLF) has made it very clear that it is racially orientated as it only allows black people to join. The Independent Electoral Commission (IEC) must, therefore, take action against the BLF in accordance with the relevant legislation and deny the party the opportunity to participate in the upcoming general elections. The FF Plus has requested the IEC, once during the Commission's national political party liaison meeting which was held on the 17th of January 2019, and now again in a formal letter to cancel the BLF's registration as a political party in accordance with Section 16 (1) (c) (ii) of the Electoral Commission Act. The Act determines that no registered political party may deny any person membership to the party based on race, ethnicity and colour. However, on the BLF's official website (https://blf.org.za/blf-constitution/) it clearly states that only black people may join the party. The party also frequently makes the news due to its leadership's controversial racist statements that are generally aimed at white people. 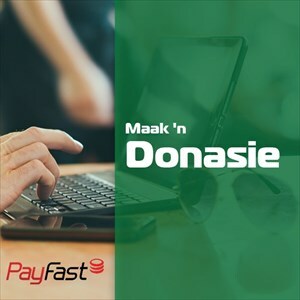 "The most recent incident occurred after a tragic accident at Hoërskool Driehoek in Vanderbijl Park where four white children were killed when a walkway at the school collapsed. 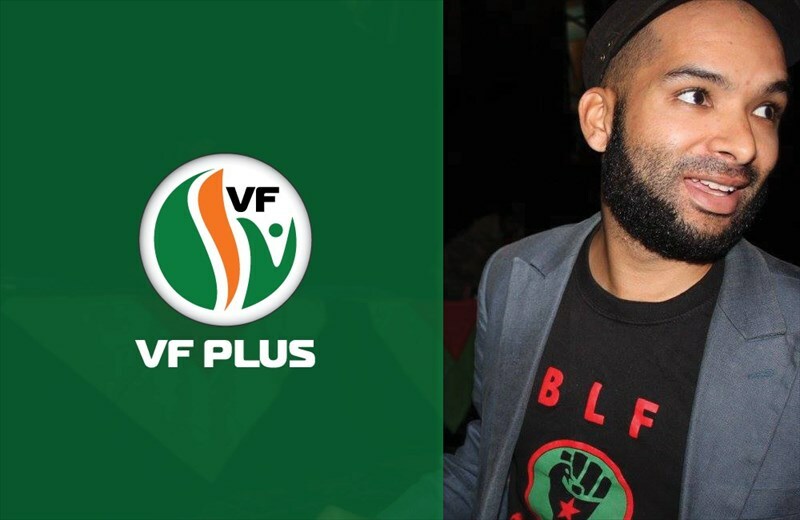 The public, political parties and other organisations have since lodged numerous complaints against the BLF with, among others, the HRC and the Equality Court," says Wouter Wessels, FF Plus MP. The FF Plus's letter to the IEC states, among other things, that in accordance with the relevant legislation, the IEC has the responsibility, jurisdiction and obligation to cancel the BLF's registration as a political party. 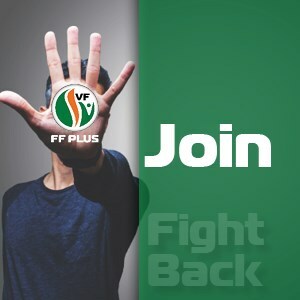 "Seeing as the general elections will probably be held within the next three months and chances are good that the BLF's campaign will simply become increasingly racist to the detriment of racial relations in South Africa, the FF Plus is calling on the IEC to take action as soon as possible. "It is unfathomable why the IEC would allow a tainted organisation with a blatant and self-confessed racist orientation to register as a political party in the first place. "Racial relations in South Africa are already volatile as it is and the country cannot afford to have a party throw lit matches on the dry grass of racial tension, particularly during this tense pre-election time," Wessels says.